“The Impresario” by Mozart on board the USS Little Rock! 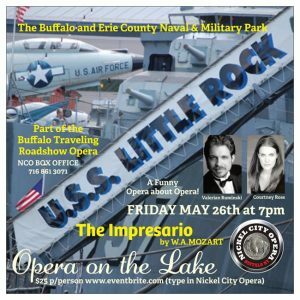 Enjoy an evening on board the USS LITTLE ROCK at the Buffalo and Erie County Naval & Military Park with the short hilarious opera “The Impresario” about the backstage difficulties of producing an opera! Bring a date or your family. 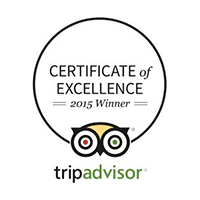 Presented in English with English dialogue. Don’t miss this special evening at one of the most picturesque venues in WNY. Finger Foods and Cash Bar. www.eventbrite.com or at the door USS Little Rock-on board!